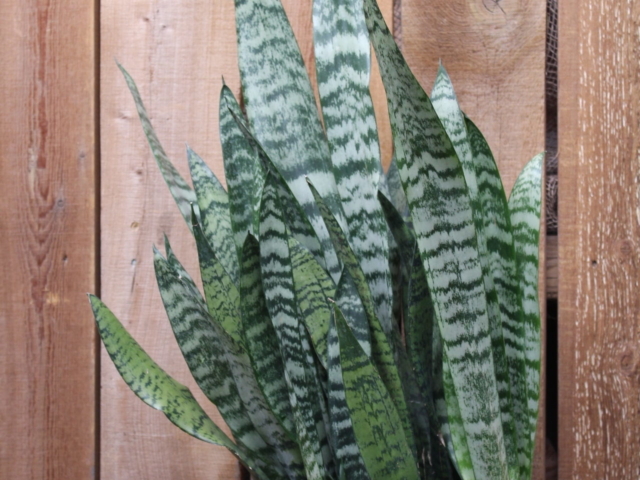 Low light houseplants are perfect for areas of your home that get less natural light during the day. 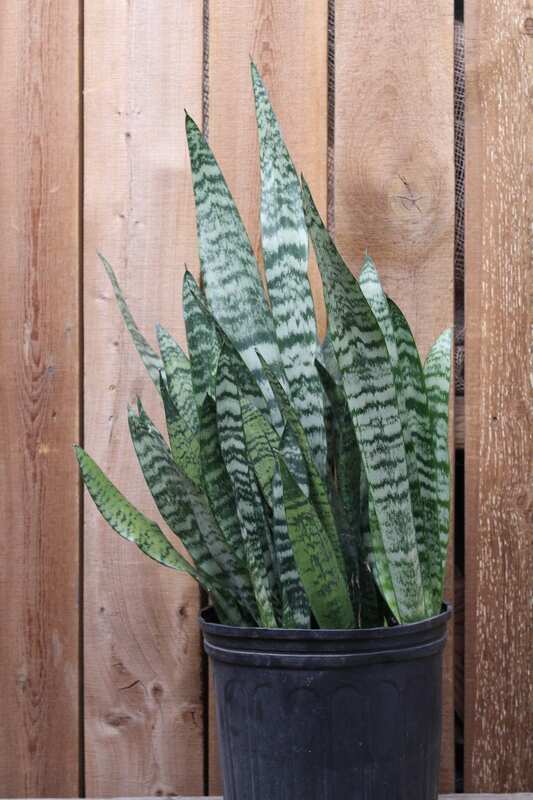 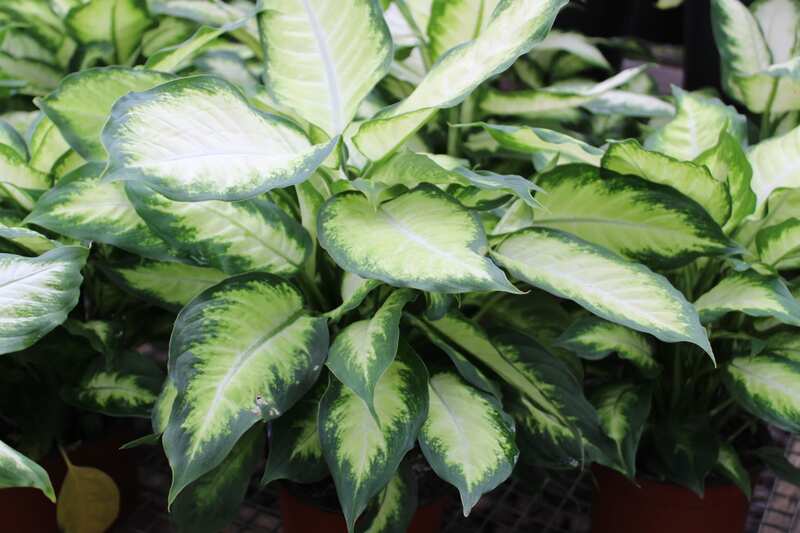 These plants include sansevieria, fern varieties, ivy, pothos, dieffenbachia, & philodendrons to name a few. 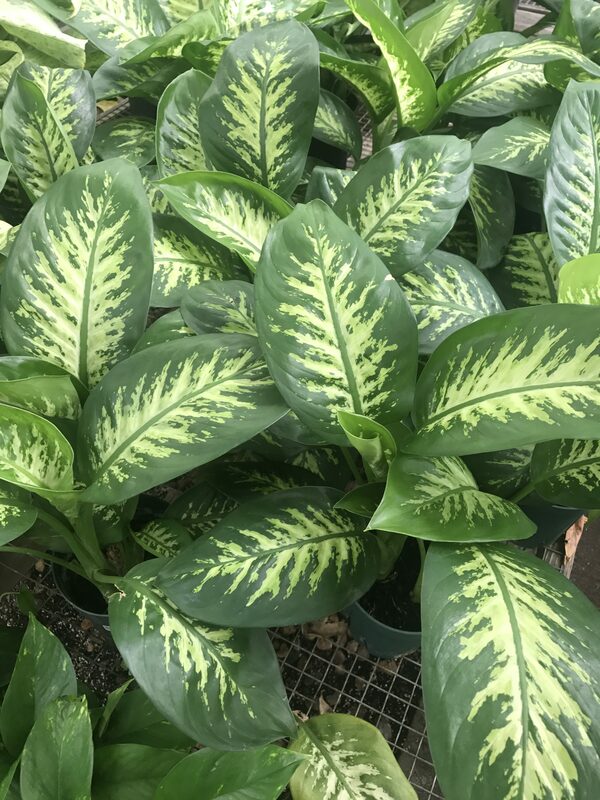 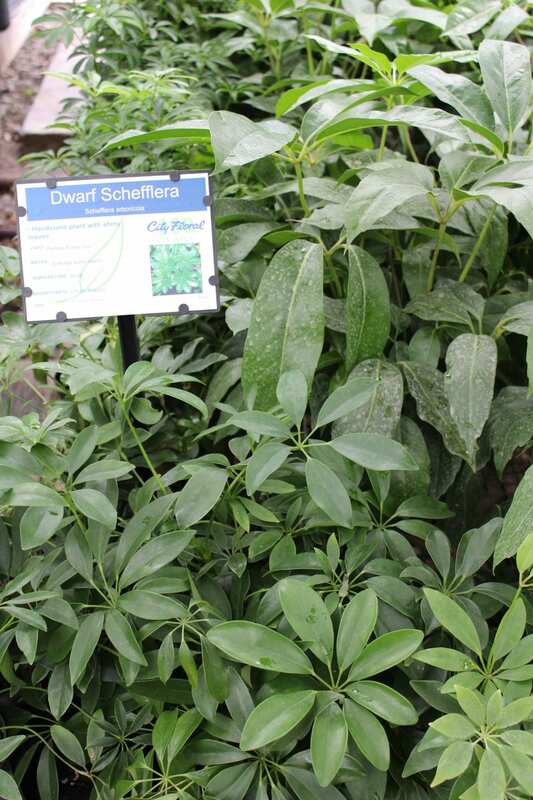 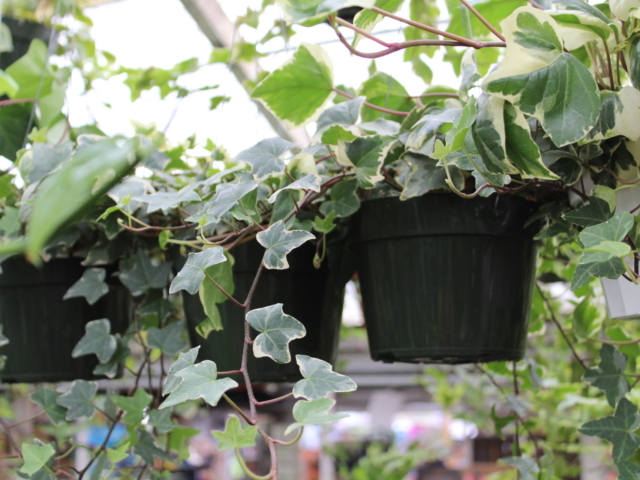 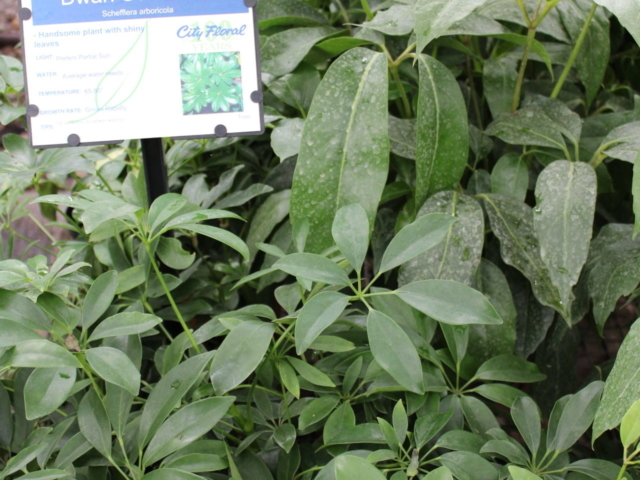 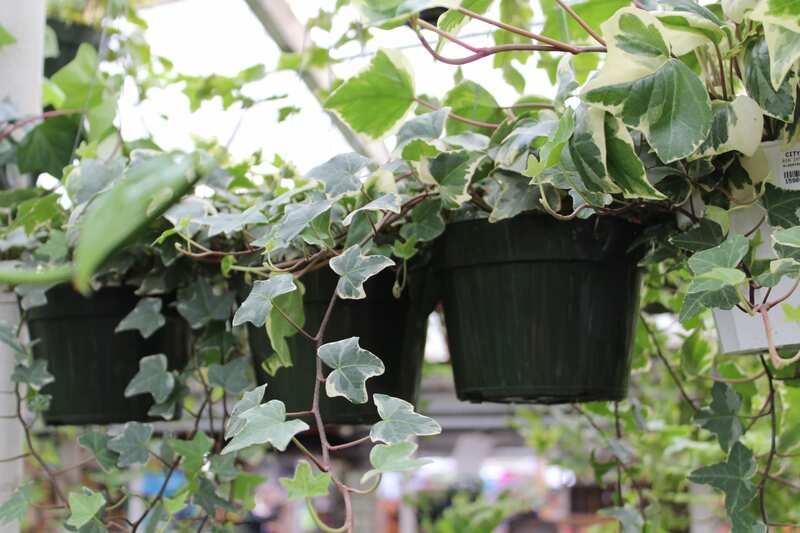 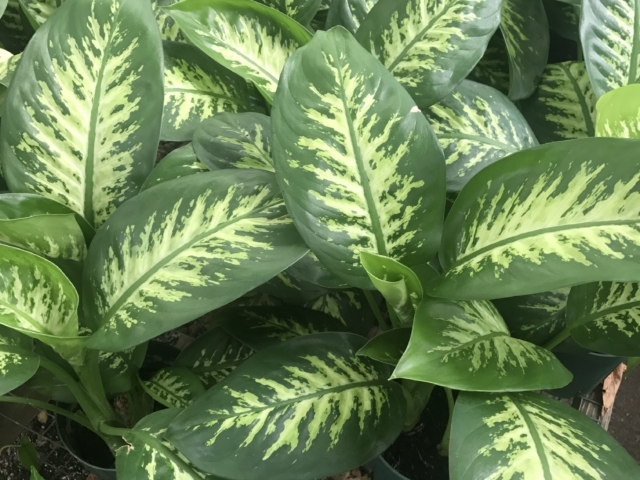 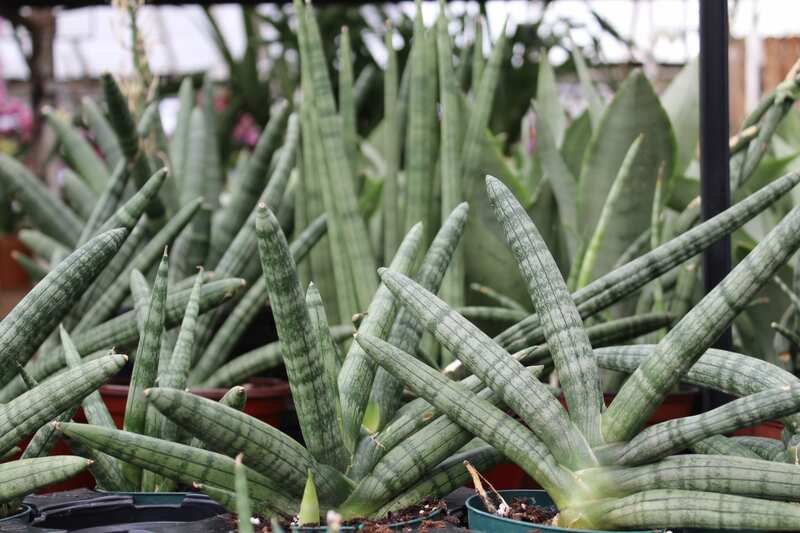 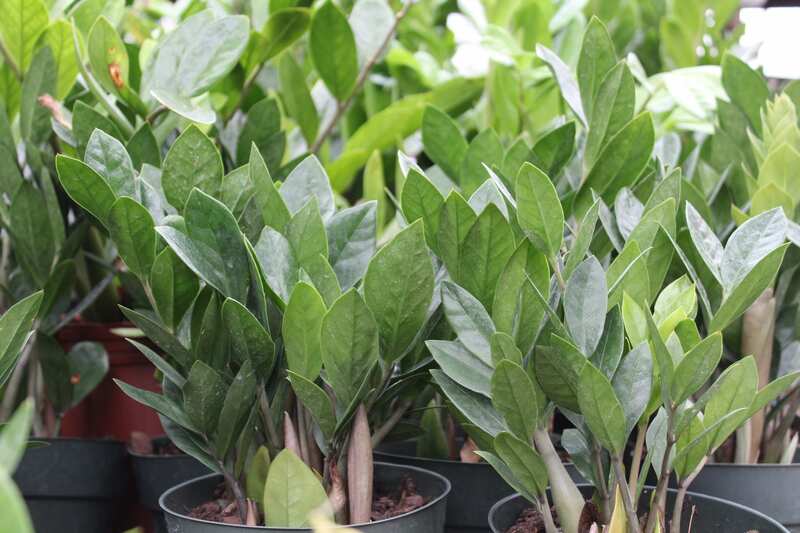 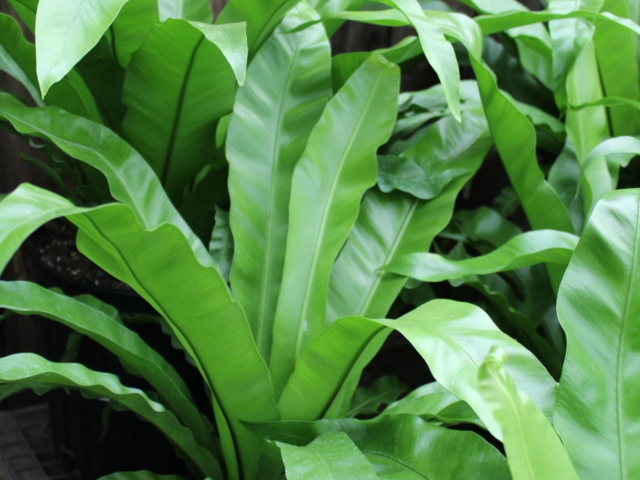 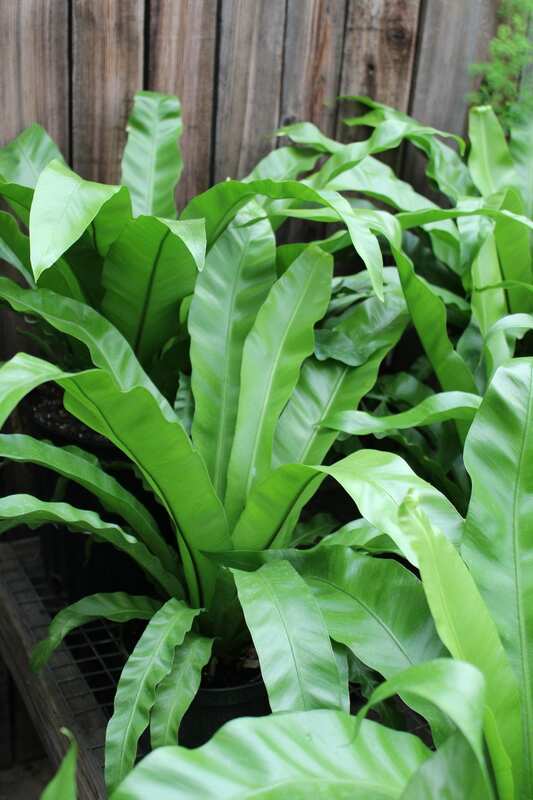 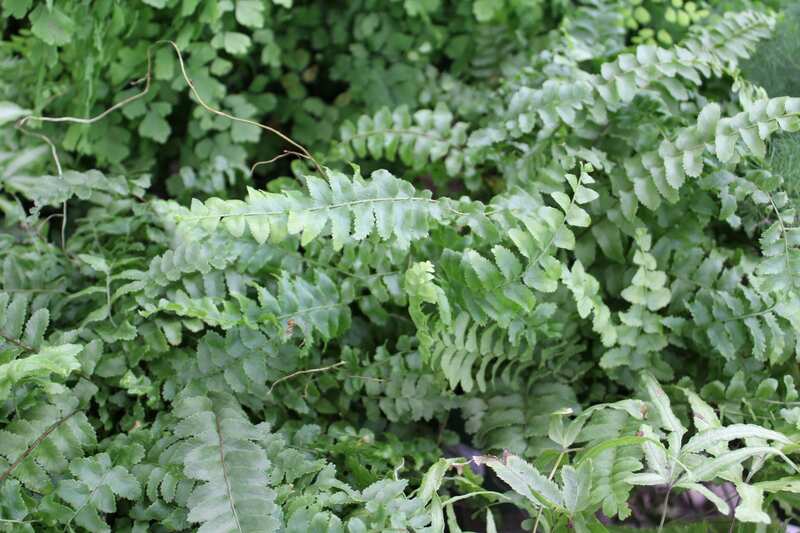 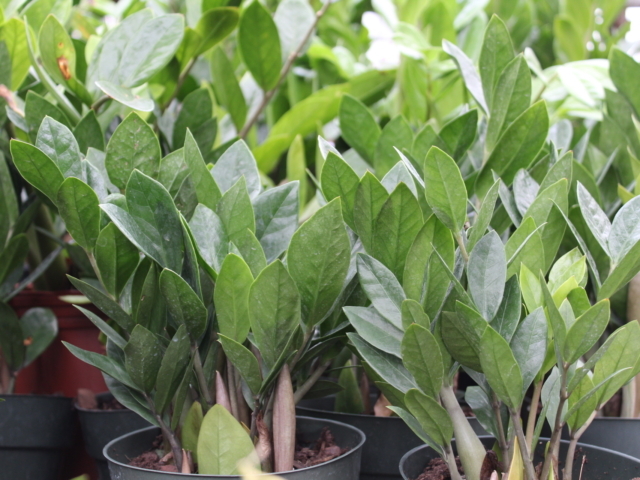 Our Greenhouse is full of low-light houseplants ready to bring some foliage to your home. 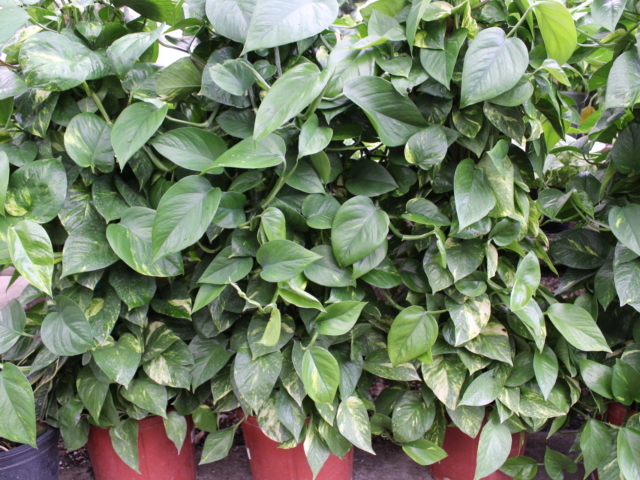 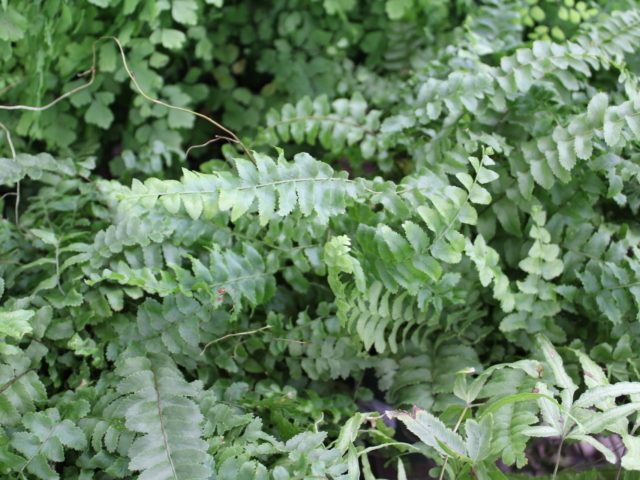 Many of these plants, including ivy, ferns, and pothos, are excellent air purifiers. 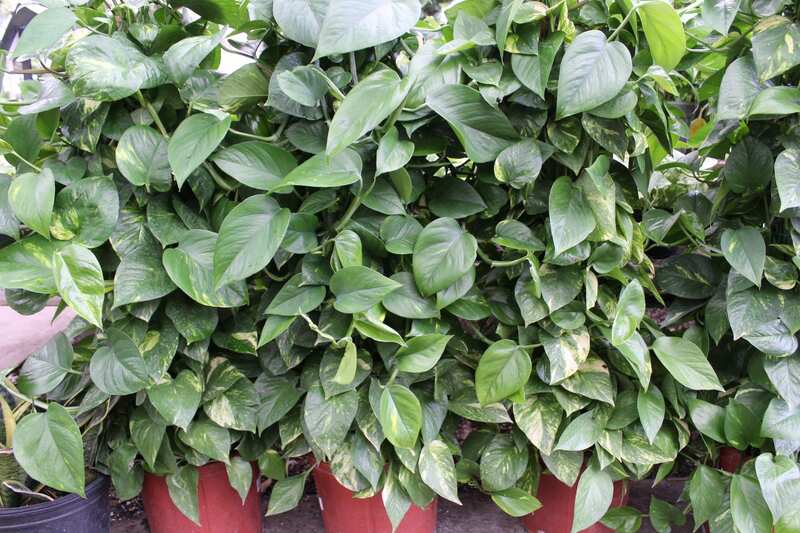 They help to clean the air of toxins like benzene and formaldehyde. 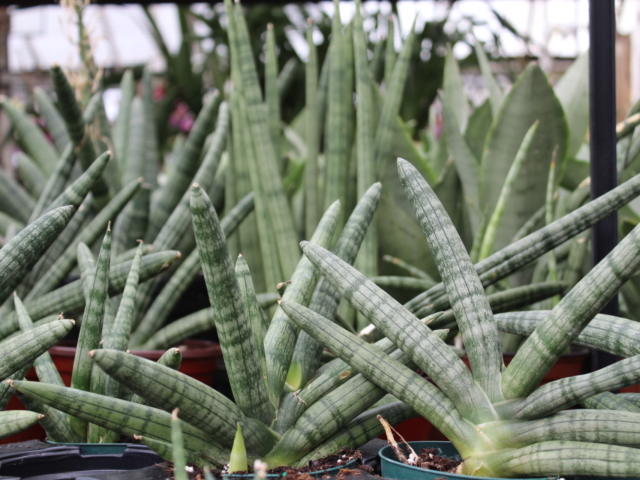 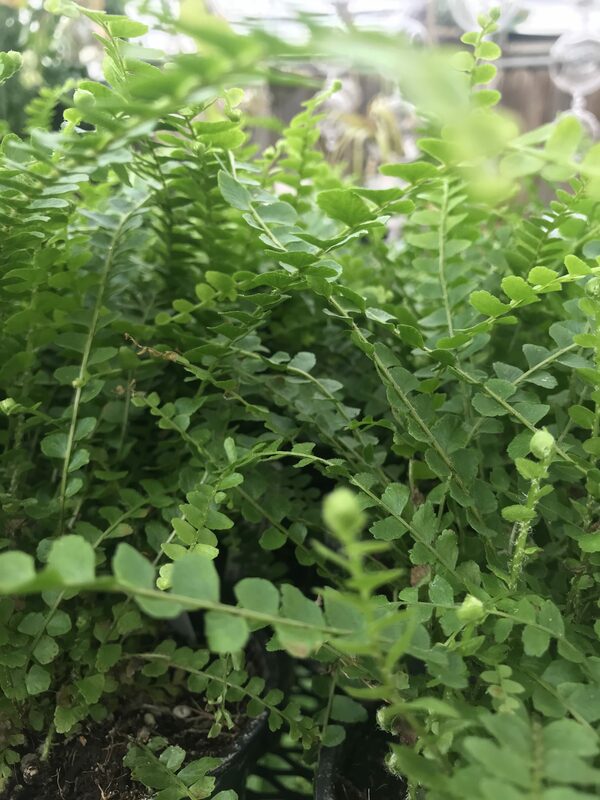 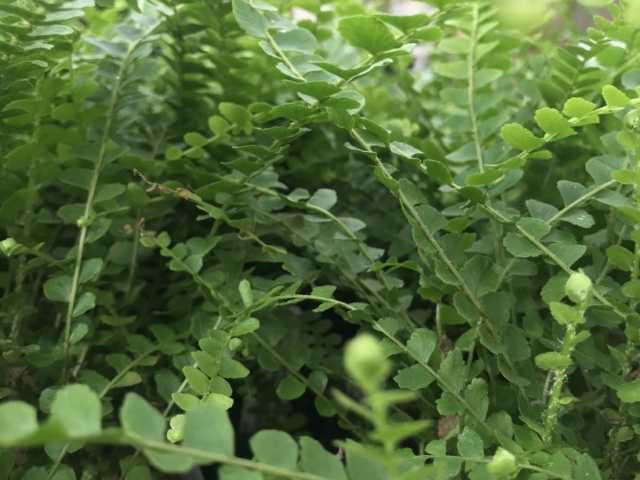 They are also useful in keeping the humidity in the atmosphere around them higher, which is needed in the arid Denver climate. 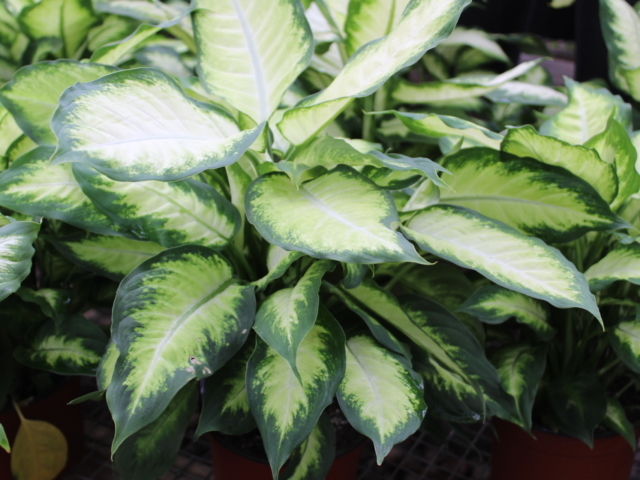 And with their unique foliage, they enliven and decorate your living space with all their shades of green.